£50 DEPOSIT BALANCE TO BE PAID 4 WEEKS BEFORE YOUR DATES YOU CAN PAY BY CHEQUE OR BANK TRANSFER WHICH EVER YOU PREFER. 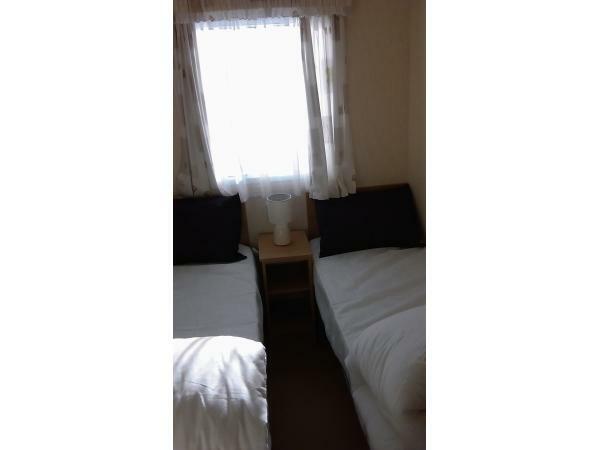 ALSO MINIMUM OF 2 NIGHTS STAY. 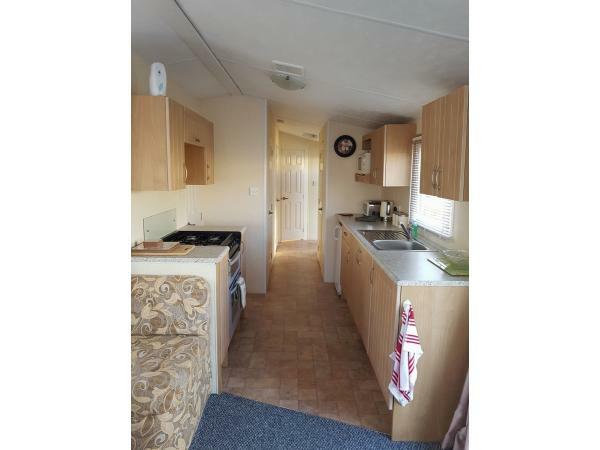 Our immaculate caravan has a bright x airy living /dining room. 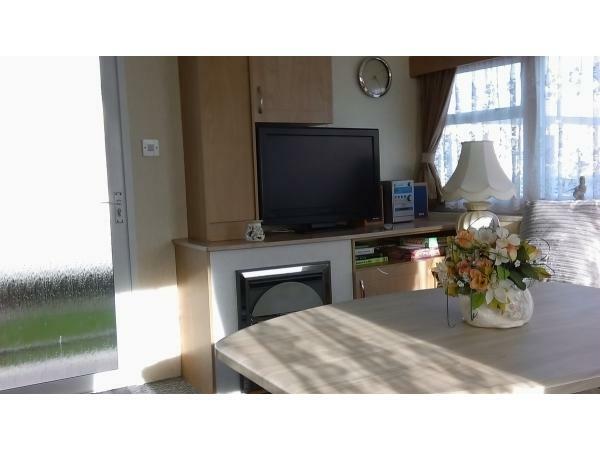 There are 4 bedrooms, the largest has a double bed, with a double wardrobe , also a tv. 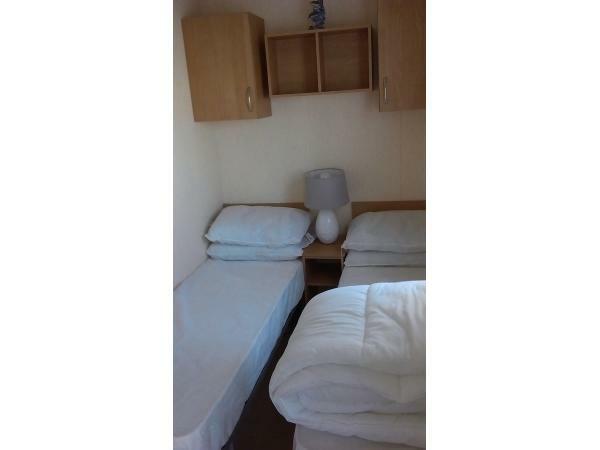 The other 3 bedrooms have 2 single beds in each as well as a single wardrobe.2 of the bedrooms have a tv / DVD player. The bathroom has a large shower with sink and toilet. 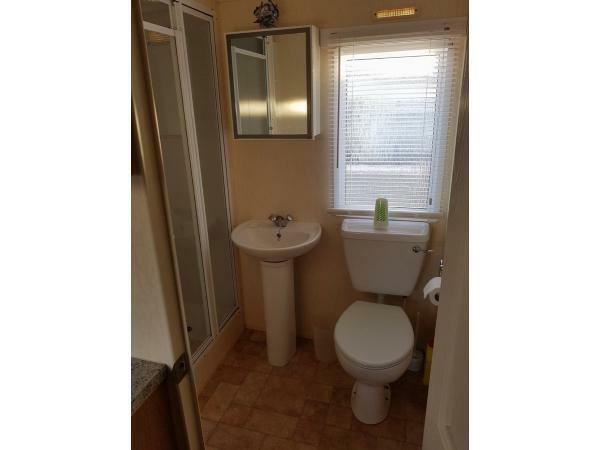 There is also an additional toilet and sink. There is also a child's buggy, a travel cot, high chair x bouncy chair. We have also provided a box of toys x books. 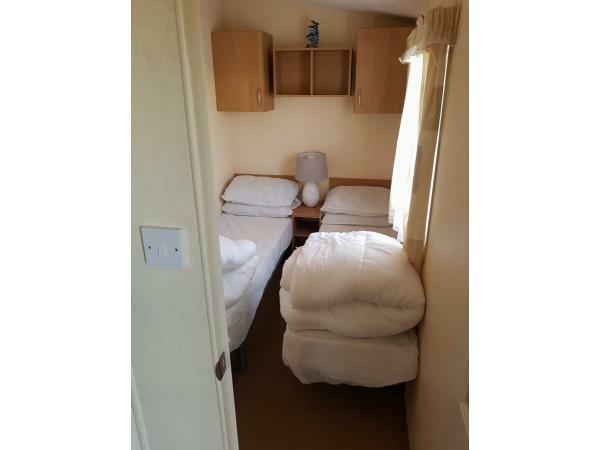 Please note that we provide duvets x pillows, but you will need to bring your own duvet covers x sheets, x towels. There is a grass area with patio table x chairs to the side. 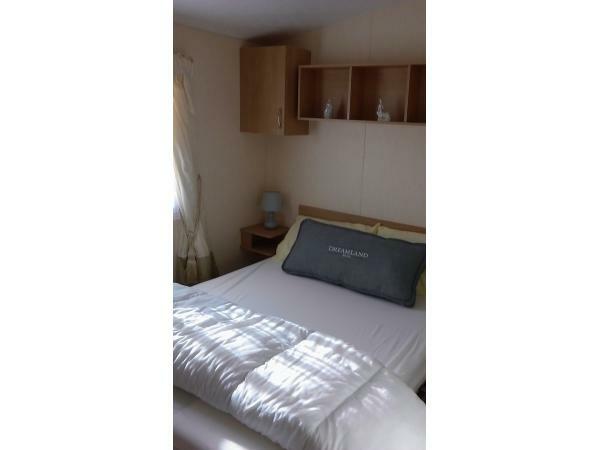 The caravan is well situated with all the facilities on site, children's pool, children's play area, outdoor x indoor. There is also a clubhouse. Please note there is a minimum of 2 nights stay. Additional Info: Children's pool, children's outdoor x indoor play area. Amusement arcade. Clubhouse with entertainment most Saturdays. Also near the weekly market x funfair. 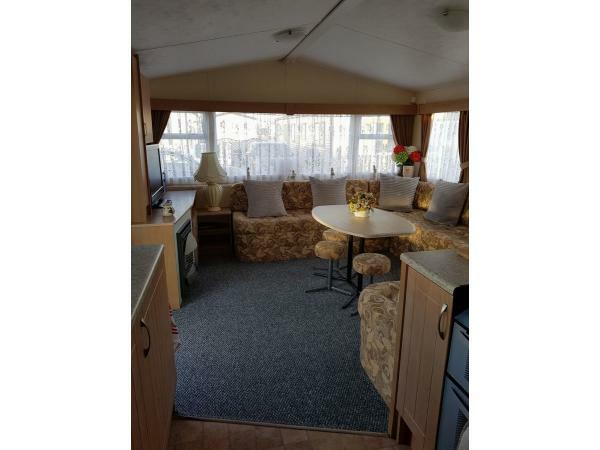 Fantastic Caravan on a great site. Great service all the way through booking experience. 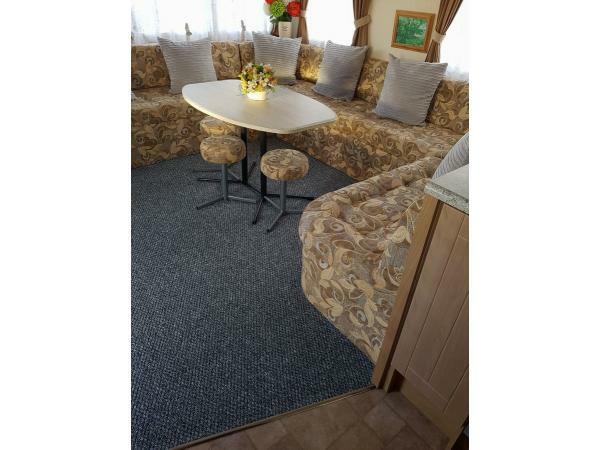 Caravan clean and well equipped with lots of added touches. My nieces particularly enjoyed the toys and games left. Thanks for a great holiday!